According to Scott Belsky, the capacity to make ideas happen can be developed by anyone willing to develop their organizational habits and leadership capability. That's why he founded Behance, a company that helps creative people and teams across industries develop these skills. While many of us obsess about discovering great new ideas, Belsky shows why it's better to develop the capacity to make ideas happen-a capacity that endures over time. Though creation always begins with an idea, ideas don't always lead to creation; examining why that's so, online entrepreneur Belsky finds that, no matter how unique or radically different ideas may be, the individuals and teams who carry those ideas to fruition share a number of common traits, such as engaging peers and leveraging communal forces. 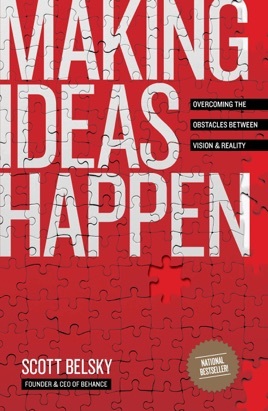 In this guide to realizing ideas, Belsky examines those traits in detail. Chapters like "The Chemistry of the Creative Team" set forth an action-based plan that forgoes time-wasting meetings and other corporate culture standbys, citing studies, progressive thinkers and case studies of companies like Best Buy, IBM and Sun Microsystems. 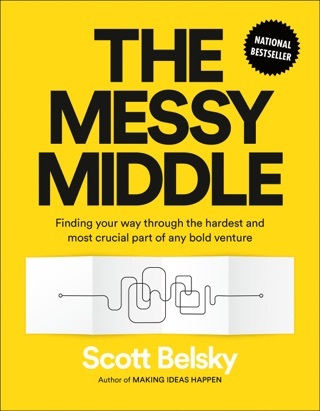 Modern-day successes, Belsky contends, have traded "the traditional butts-in-chairs mindset" for a "Results Only Work Environment," where employees are compensated based on achievement of specified goals, rather than work hours. Ultimately, Belsky insists, creative success is a matter of rethinking methods and increasing focus, while emphasizing and rewarding old-fashioned passion and perspiration. I have to admit I've been a user on the behance website since 2008. Always loved the quality of the user interface, and the general ideas it fostered. I saw this book on a new friends desk at a dinner party, and asked about it, once I knew it was from the man and team behind behance, I knew I had to read it. It's helping me now approach every work day and projects a bit differently. All in a more focused and efficient way. Highly recommend it. I loved this book. I highlighted at least one critical component to the success of a current project on every single page of this book. With previous books, if I'd done a concept per chapter I would have considered it a good read. 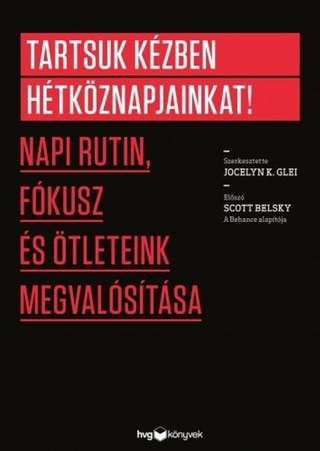 I have recommended this book to the two people in the creative world that I respect the most. I will reread it for sure. A very motivating read. I truly believe in the authors call to action. However I feel Action Method could be further refined before asking for a monthly payment, especially the Adobe Air downloadable app.